We offer solutions to help protect your home and life savings from the high cost of long-term healthcare, final expenses, probate and taxes. The timing of your Social Security claiming decision can cost or save you thousands of dollars. 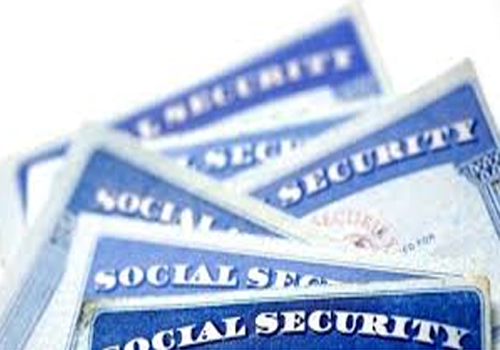 We will help you choose the best and earliest claiming strategies for receiving your Social Security benefit. 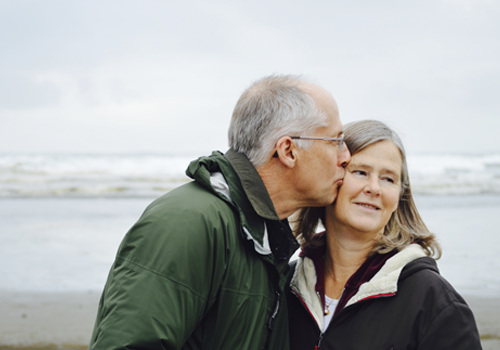 Rising healthcare costs can have a tremendous impact on retirement savings and security. 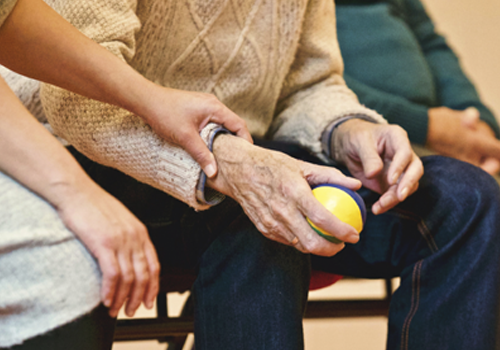 Every family must consider ways always to protect their home and life savings from unanticipated long-term care expenses. 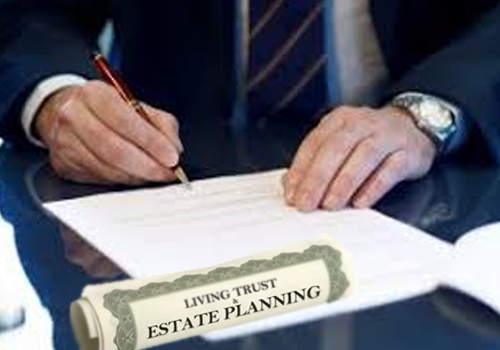 A living trust is a simple, relatively inexpensive legal alternative that eliminates the costs and delays of probate and ensures that your loved ones will receive their inheritance promptly and exactly as you intended. One simple plan can provide the solution for paying funeral, burial, cremation, and other final expenses without having to dip into any investments or savings to help pay the funeral bills. 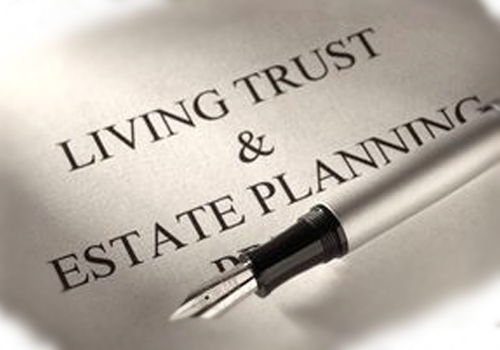 In partnership with a local attorney, we offer comprehensive estate planning services. We can assist you in understanding the issues inherent in planning the transfer of your assets.